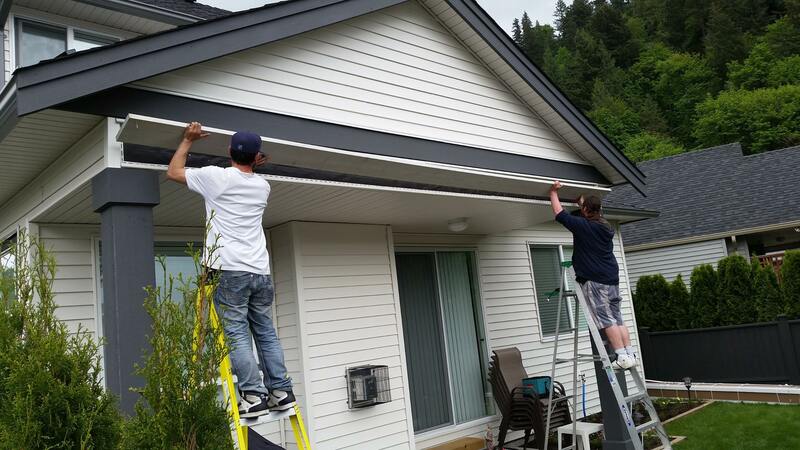 MCA finished off the week with 2 20′ power awnings on the same street – Camden Drive, Chilliwack, BC. 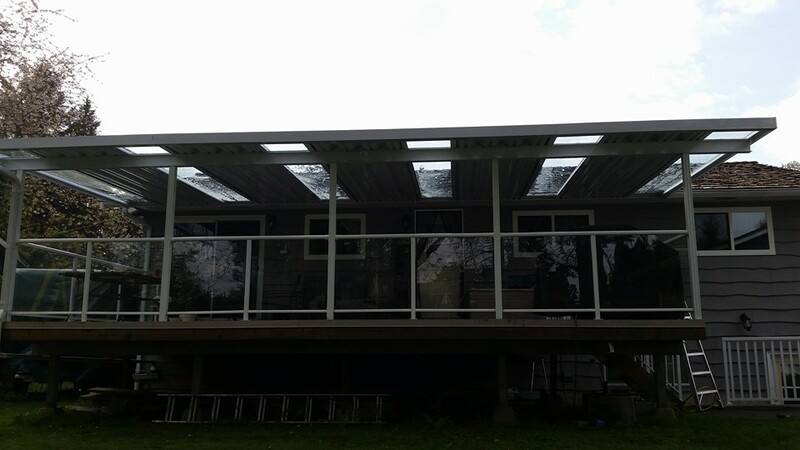 Custom SunCirlce 3400 in Langley BC. The master builder at work on a custom full cassette awning at 6:00 am on Sunday! 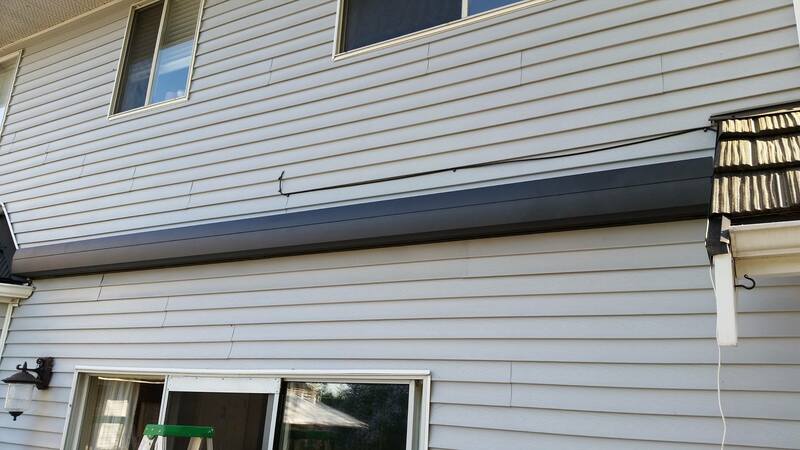 This customer’s previous roof system was destroyed in our most recent wind storm due to an improper Installation. 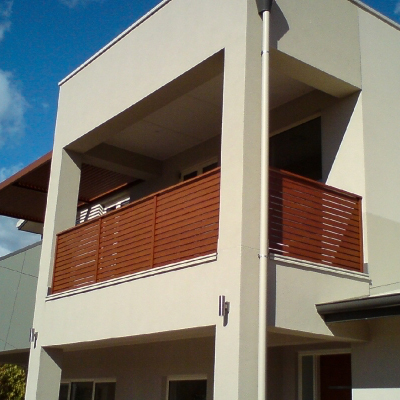 Mr. Cover All was brought in to provide a quality replacement with a professional installation that will handle everything. 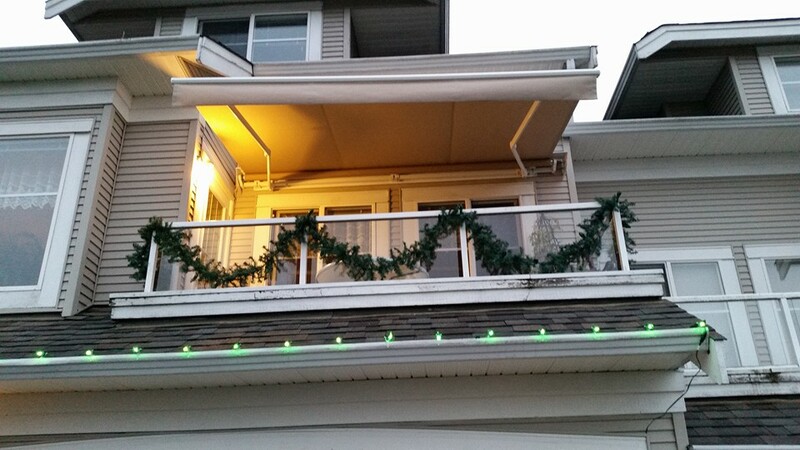 Why are full cassette awnings such a great choice? 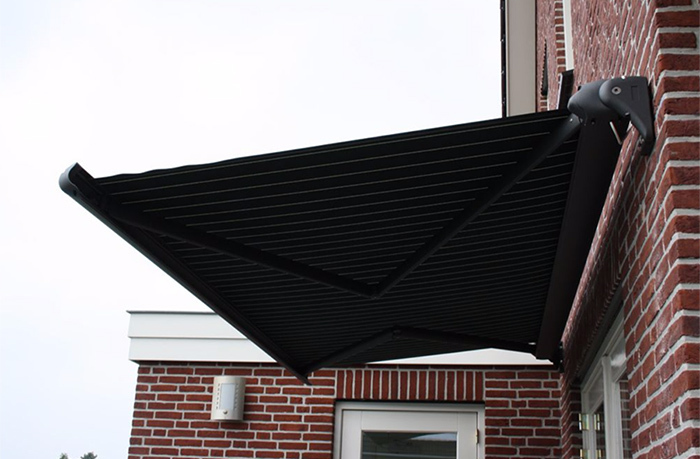 These awnings can be retracted entirely into the cassette. 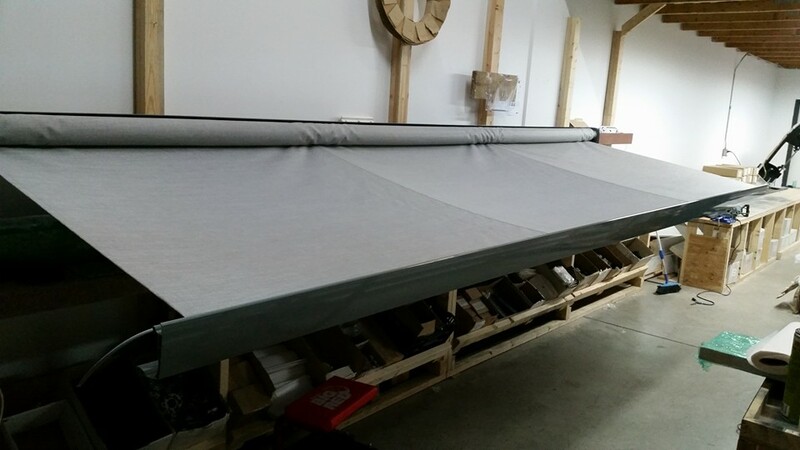 The entire fabric of the awning, as well as the arms that hold up the awning, fit neatly into the cassette when you’re not using your awning. The HZ-T2500 is our entry into the totally custom small/medium size elite level full cassette models, ideal for clients looking for a product that has clean lines and ease of use. The HZ-T2500 can be adjusted easily and will protect your fabric and moving parts in its fully enclosed cassette body.